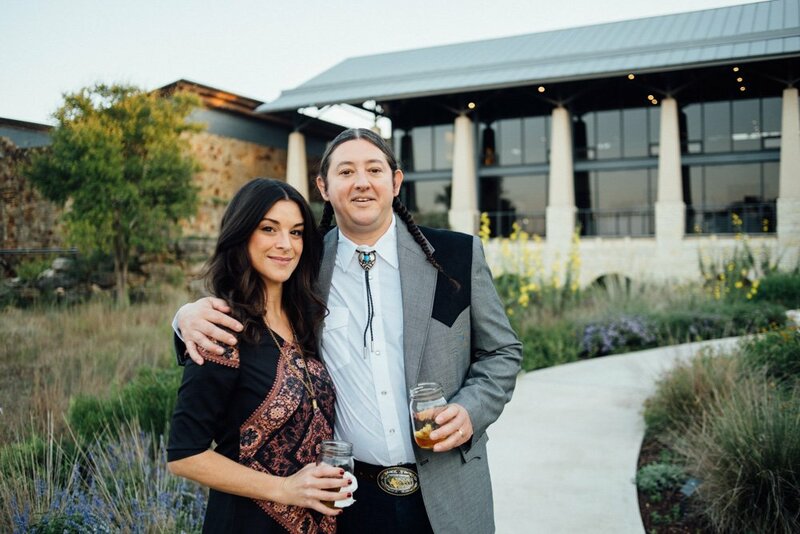 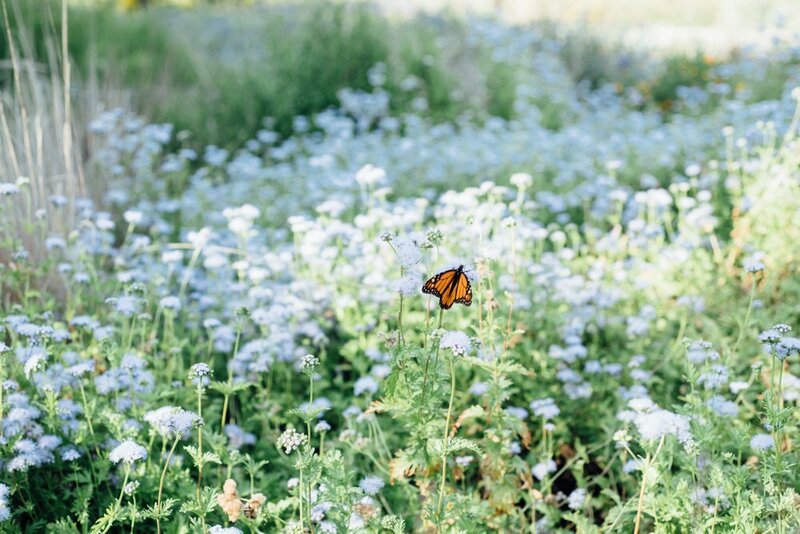 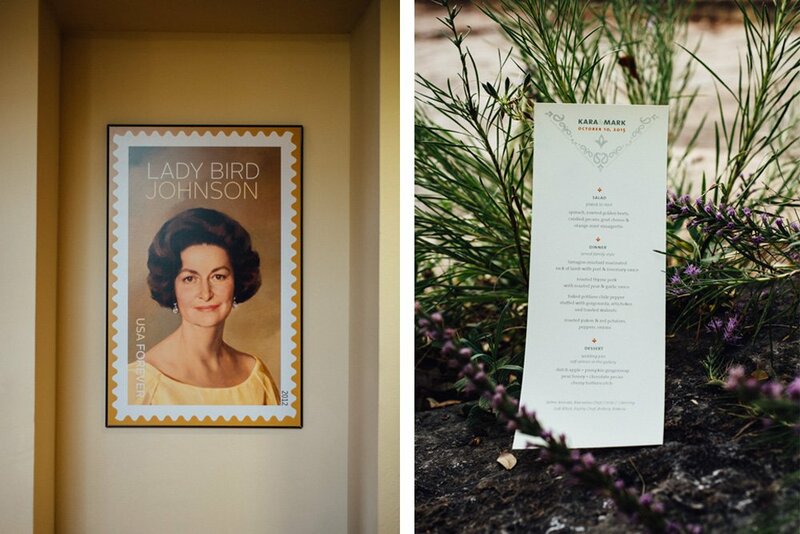 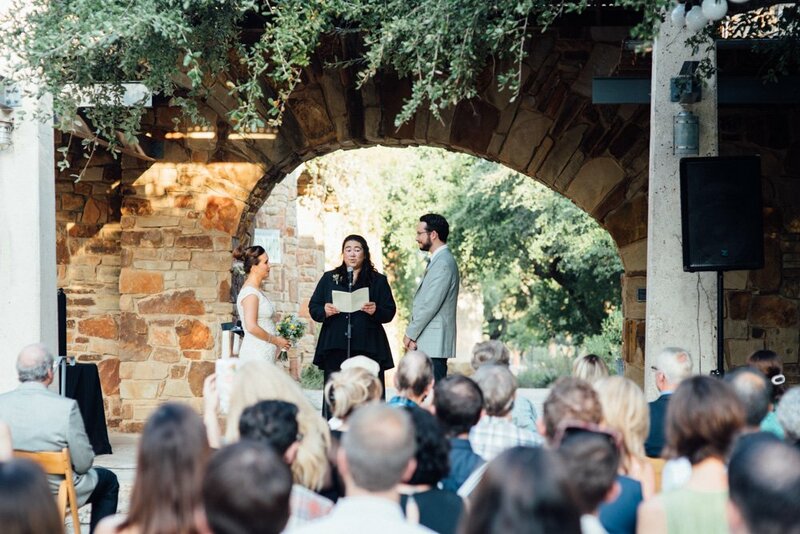 The Lady Bird Johnson Wildflower Center remains one of my favorite wedding venues in Austin. 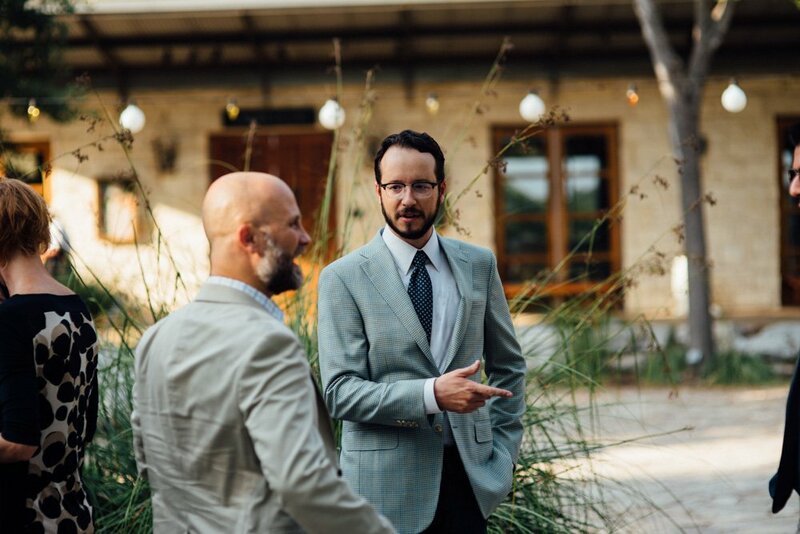 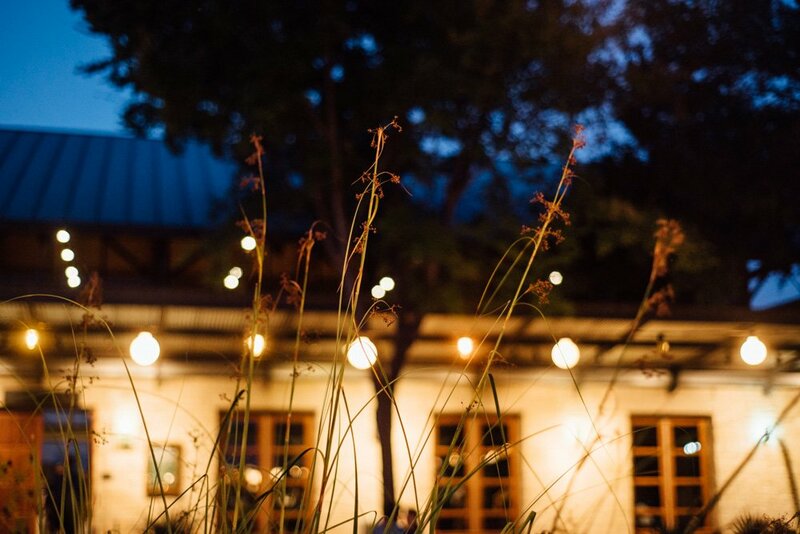 Something about the sustainable design to the building, the abundance of my favorite native Texas plants, the incredible light that falls everywhere and the awesome couples that book means I’m always excited whenever I get to shoot a wedding there. 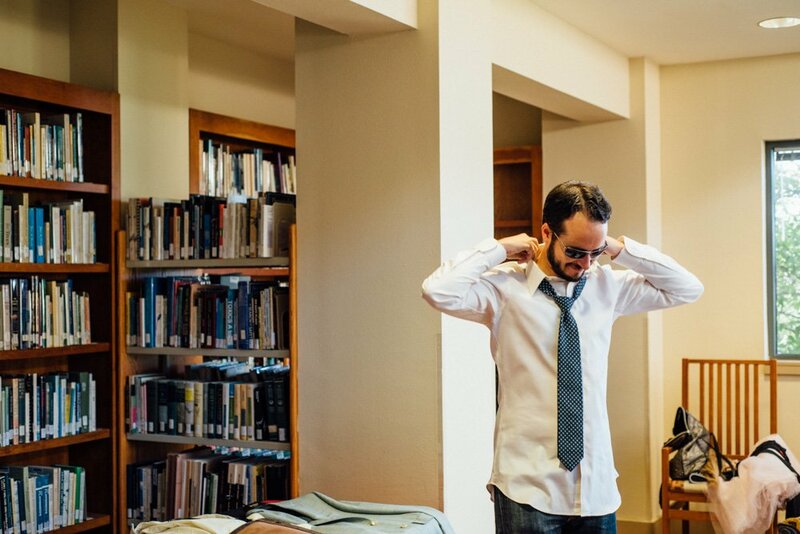 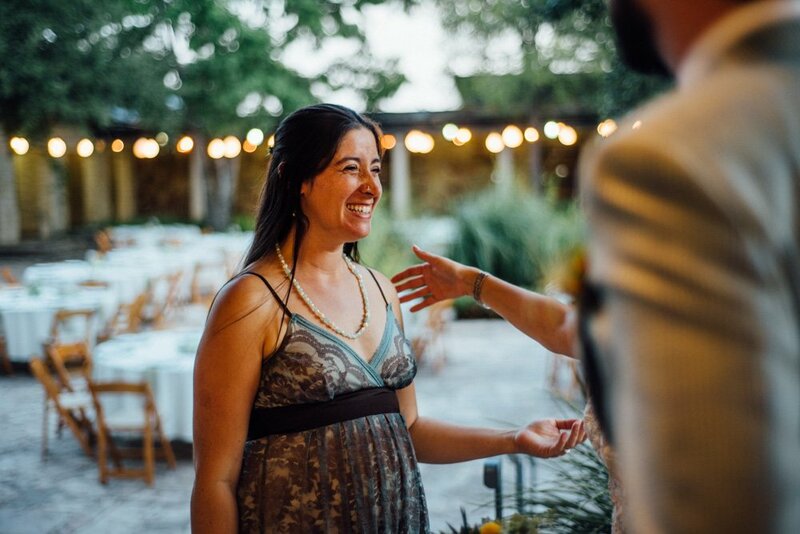 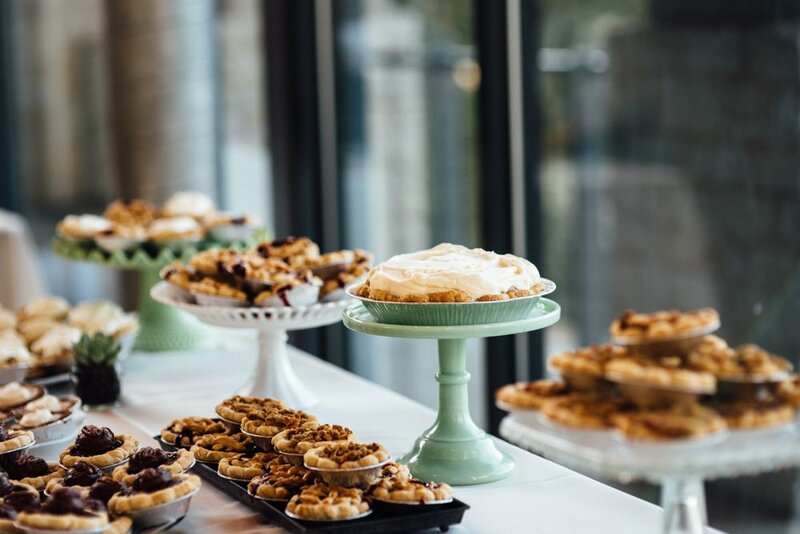 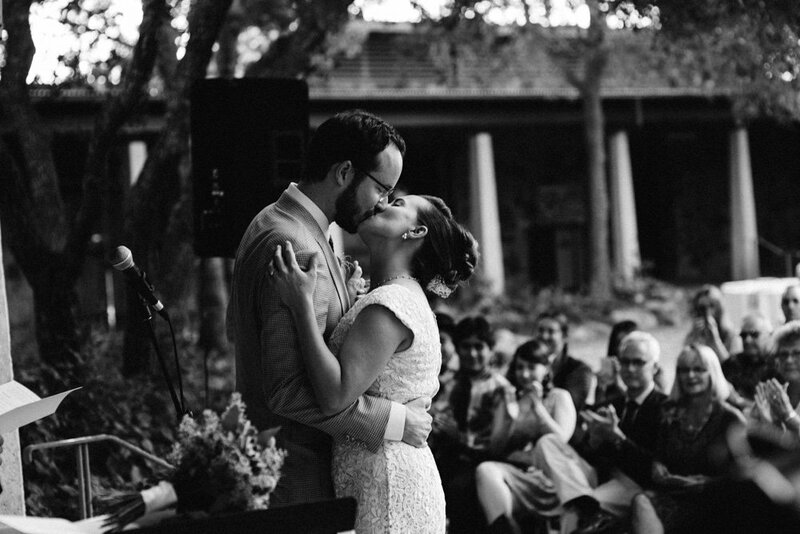 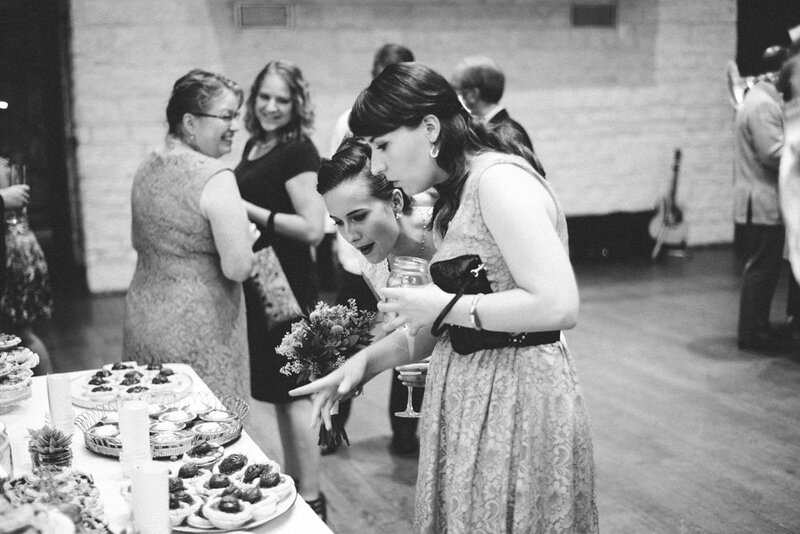 This laid back, non-denominational, intimate wedding last fall was just rad. 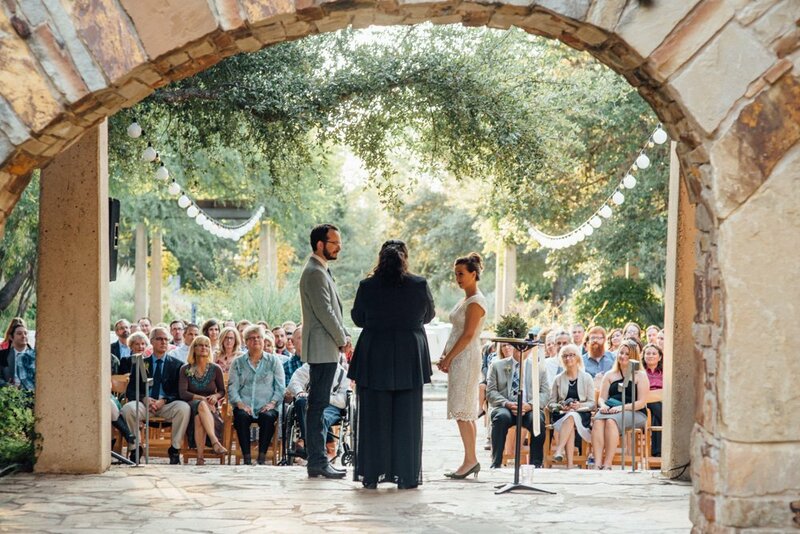 These two got dressed together, strolled into their ceremony without fuss and greeted every one of their long-time friends there to support them. 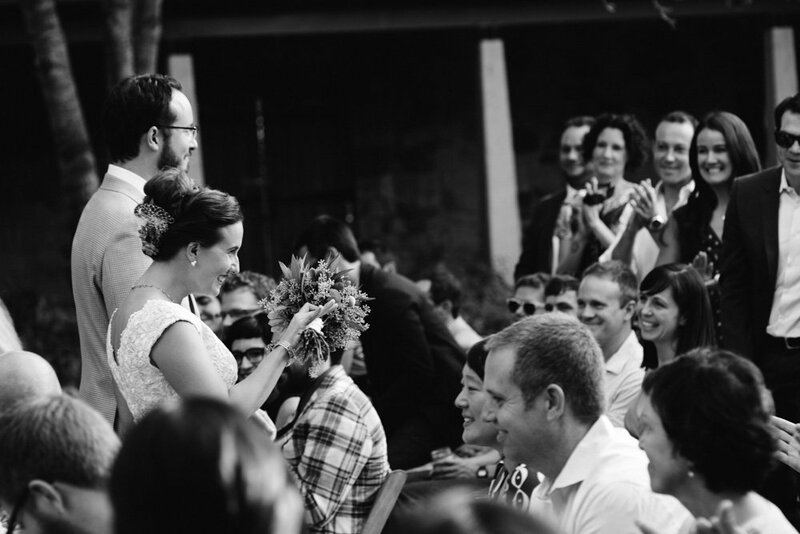 It was so much easier to not overcomplicate the day with a timeline packed full of Things You’re Supposed to Do or long photo checklists. 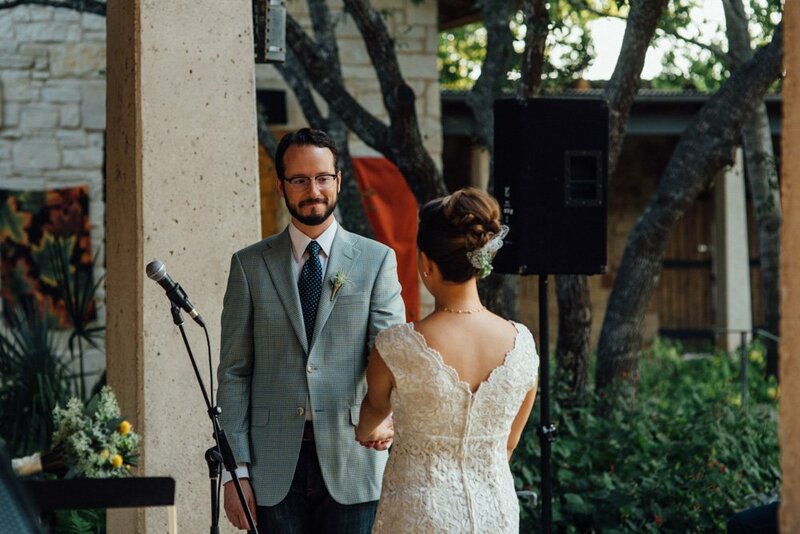 Just two people joining together and celebrating with family and long-time friends. 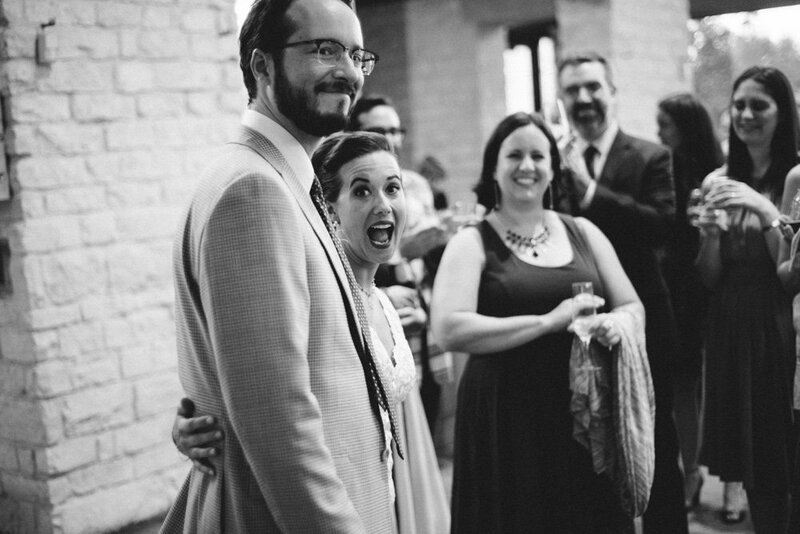 Major thanks to Lisa Woods for letting me tag along to Kara and Mark’s wedding for a few hours.